If you are reading this article you are very likely to be looking for information on car remotes. If so, you've come to the right place. In Juanjo Cerrajeros Alicante, besides being experts in the duplication of car keys, we also have the most advanced technology to repair or duplicate car remotes of any brand of vehicles. Read on and you will see that we are the right ones to solve your problem. Worn or perforated buttons: although the remote in this case may continue to be operative, it is quite uncomfortable and difficult to read or use. 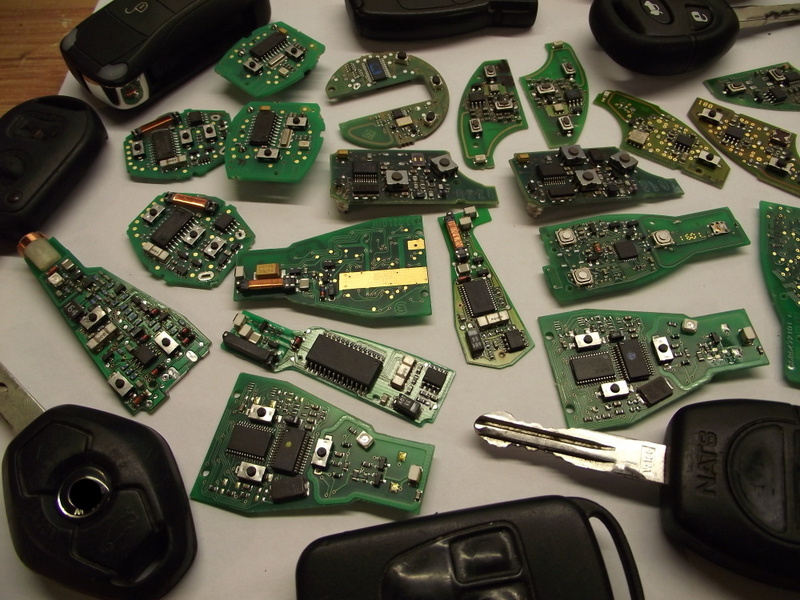 In our installations in Alicante we can repair or replace the outer casing of your car key or your car remote, without touching the electronics, and in this way recovering its original appearance. The result is a practically new key. The car remote works but does not open or close the car: Sometimes the car key has accidentally been removed from the vehicle's control unit. When this happens, even when pressing the buttons continue to turn on the lights of the remote, they can not open the car. With our last generation machines we will register the car key or car remote in the switchboard without having to go to the concessionaire and with a much lower cost. Fault in electronic boards: In most workshops do not have the appropriate technology to solve this problem, however in Juanjo Cerrajeros Alicante we will analyze what happens and we will replace the damaged components, such as buttons, emitters and coils that prevent the correct operation of your car key. Malfunction of car locks: Due to the little use that is given them (by the modern remotes that open at a distance) the other locks of the car can be damaged by the accumulation of dust and other impurities. Also in these cases, we can help and repair them at a much lower cost than the official dealer. Locks Replacement: If you have been attempted to steal or have been knocked on the door and you have broken the bowler or door handle or boot or does not start the boot, in Juanjo Cerrajeros Alicante we can change these items damaged in a much shorter time than dealers and at a significantly cheaper cost, respecting the original code so that you continue to use your car keys for all doors and start up instead of having to carry different car keys for each lock. Below we answer the most frequently asked questions about car repair. How do the car remotes work? The remote control of our car, works by radiofrequency or infrared, if this one matches the data stored in the safety switchboard of the vehicle will open the locks, the trunk or both. The latest models use evolutive codes, to make difficult the remote copying with frequency analyzers. To start the car, we have to introduce the car key at start-up, and a reel reader reads the transponder emission from the car remote or car key and sends the certification information to the immobilizer's control unit. If the signal matches the one stored in the immobilizer's control unit, it sends a signal to the engine that allows the fuel to pass through. On the one hand there is the mechanical part, which lately we see that it tends to disappear from the foreground of the car remote, being in many models relegated to its use in case of failure of the remote control. It is denominated sprat and has the appearance of a key. This part is the most economical of the remote, and will also serve us at all times, in Juanjo Cerrajeros Alicante we have several electronic machines of high precision to be able to perform this part with total guarantee. The second point is the transpoder, which is a small electronic piece that communicates with the safety switchboard of the vehicle autonomously, verifying if the key is the one that has the appropriate permissions to unlock the electronic immobilizer of our vehicle. The third element is the remote control. This is dispensable because its use is for the convenience of the users, being able to realize a fully functional car key with the other two elements of our car key or car remote control. Of course, we will not be able to open or close the car from a distance. How to check the car remote? Sometimes a car remote suddenly stops working. To verify that the problem is in the control and not in the safety switchboard of the vehicle, there are 2 tests that we can carry out, depending on the model of the car. If it is a command that works by infrared, we can turn on the camera of the mobile phone and while we see the infrared transmitter of the remote, in the screen of the mobile, we press any button, we should observe a light beam through the screen, that without the mobile is invisible to the human eye. The remote of our car can also work by radio frequency, you could try with a portable radio, in the option AM and with the dial in the low part, that is to say, to about 530 khz. With the radio on, we bring the remote to the coil of the radio that we should find in the area farthest from the loudspeaker, and pressing any button on the car key-remote will cause the radio to sound like a beep , Which will stop once we stop pushing the buttons on the control of our car. How to open a car remote? Very often all the car key remotes are closed by pressure and with some flange that makes fit the 2 parts, which must be carefully removed and with specialized tools to avoid damaging the outer shell. It requires skill and patience, as well as the experience of having done it on many occasions because each car model has its "trick". If you have exhausted the battery it is not worth ruining the case to save a few euros, bring your car remote to Juanjo Cerrajeros Alicante and we will do it for you at the time. How to fix car remotes? In Juanjo Cerrajeros, we can solve almost all the breakdowns that can happen in the remotes of our cars. 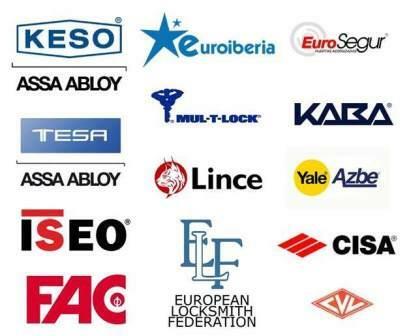 Our extensive stock of spare parts compatible with all brands of cars and motorcycles on the market, our team of experts in electronics, and the continuous recycling in specialized courses and fairs throughout Europe put us in a position to help you. The dealers do not have qualified personnel for this type of repairs, however if the solution that you have proposed is to acquire a new remote for your car, come to Juanjo Cerrajeros Alicante and we will try to make it work again with all the guarantees and for a fraction of the price of a new one. How to copy a car remote? The duplicate of a car remote is a science that requires advanced knowledge and tools and specialized parts that are difficult to obtain. All this involves a huge investment in electronic machinery both to cut the mechanical part and to program the switchboard and transponder. Where to copy a car remote control? We only have two options to duplicate the car key of our vehicle. The first is to go to the official dealer. There with the rack number you can request a new car key of our car to the corresponding center, with delivery times that can take up to 2 weeks, depending on the brand of our vehicle. 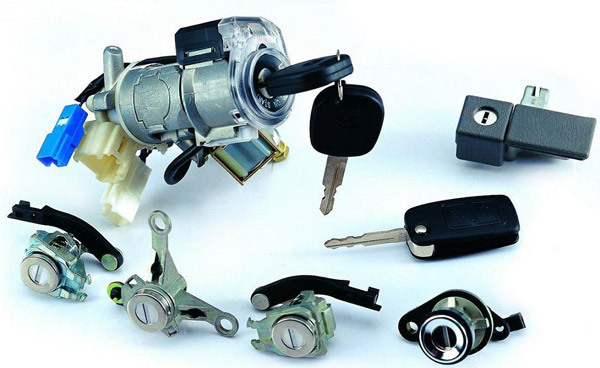 The other option is go to an automotive specialized locksmith, such as Juanjo Cerrajeros, where we have made a huge investment in machinery and human equipment to be able to make practically all car keys and remote controls of cars on the market, immediately and with a cost lower than that of an official dealer, but with the same guarantee. How to code a car key or car remote control? Sometimes, after a while, the controls tend to misconfigure the control unit, stop working in our vehicle. To re-register the car key, most manufacturers rely on a sequence or combination of steps that must be followed with order and attention. In some cases, the omission or error in one of these steps may cause problems in the vehicle, or even expel the rest of the car keys of the system with the consequent disorder and huge expenses that this can cause. We recommend that you go to our workshop in Playa de San Juan where our technicians will be able to carry out the work for you with security and guarantee, as well as at a reasonable price. Does your car key have no repair or lost it? In Juanjo Cerrajeros Alicante we make a complete key, with or without control..